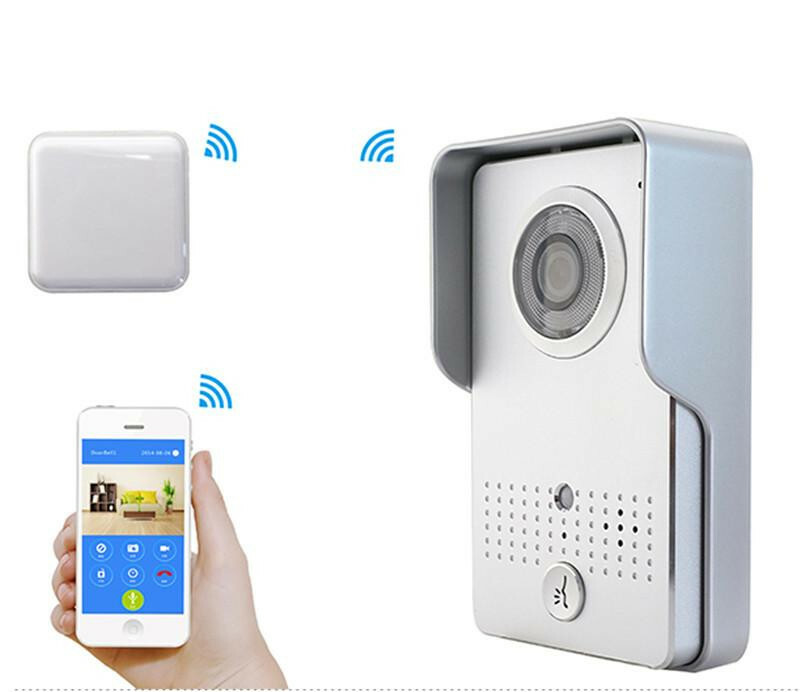 It has inbuilt motion sensor sends alert even if visitor doesn’t press button. 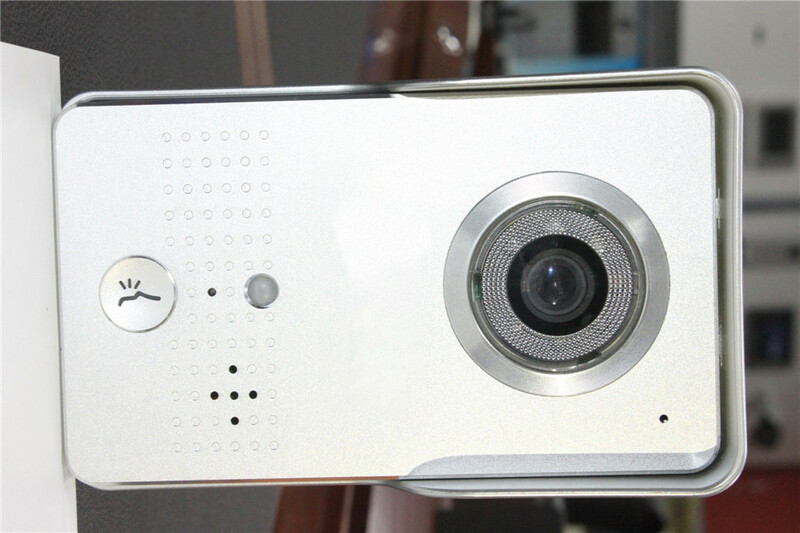 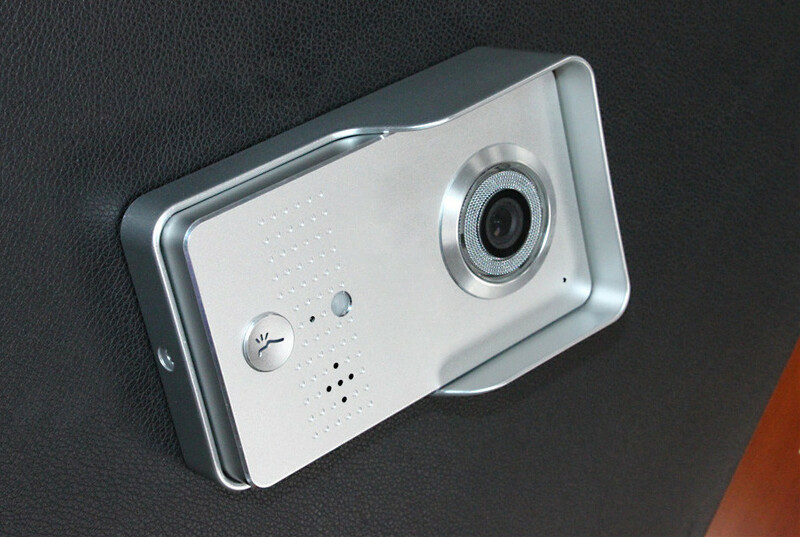 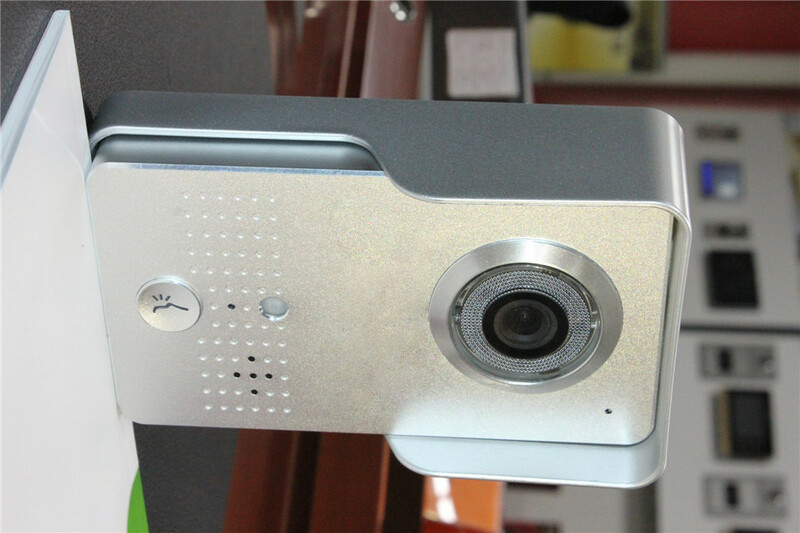 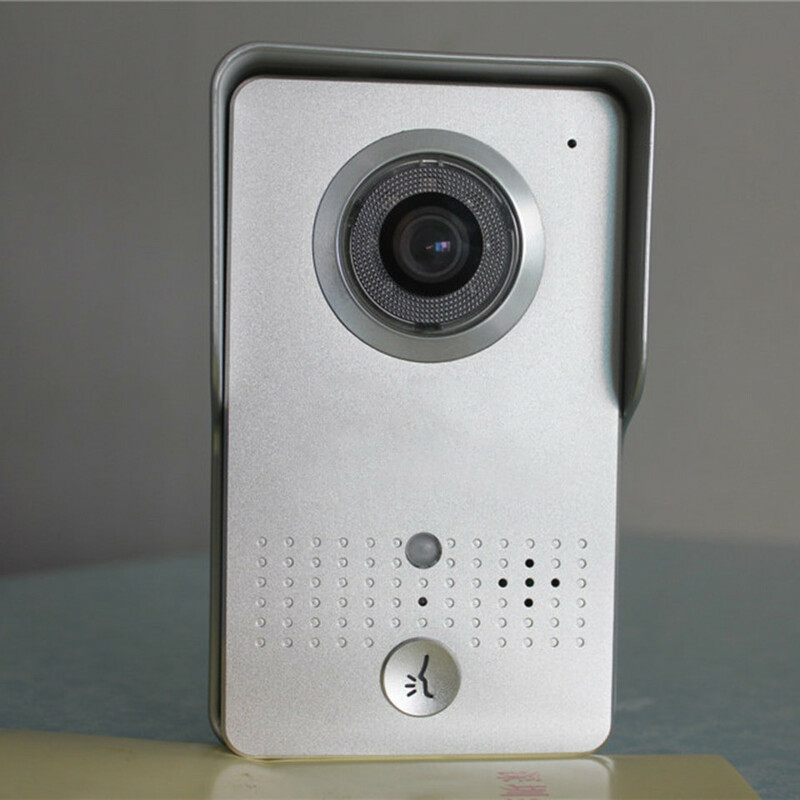 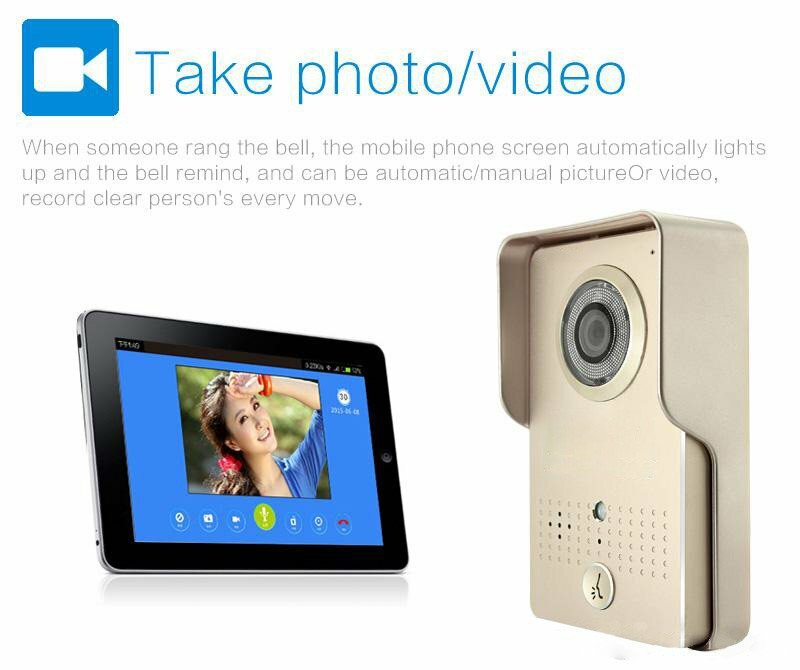 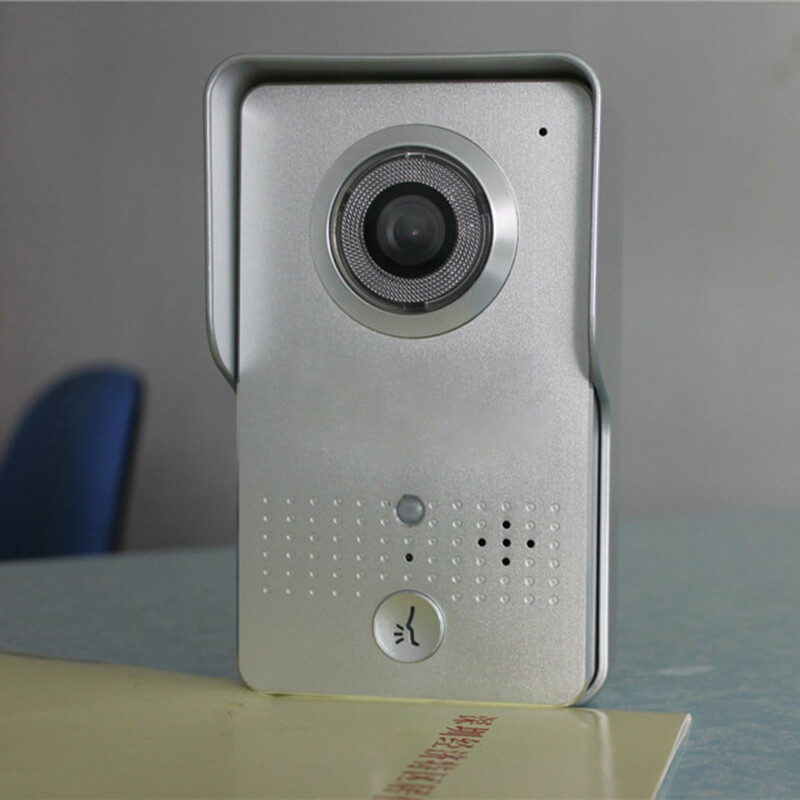 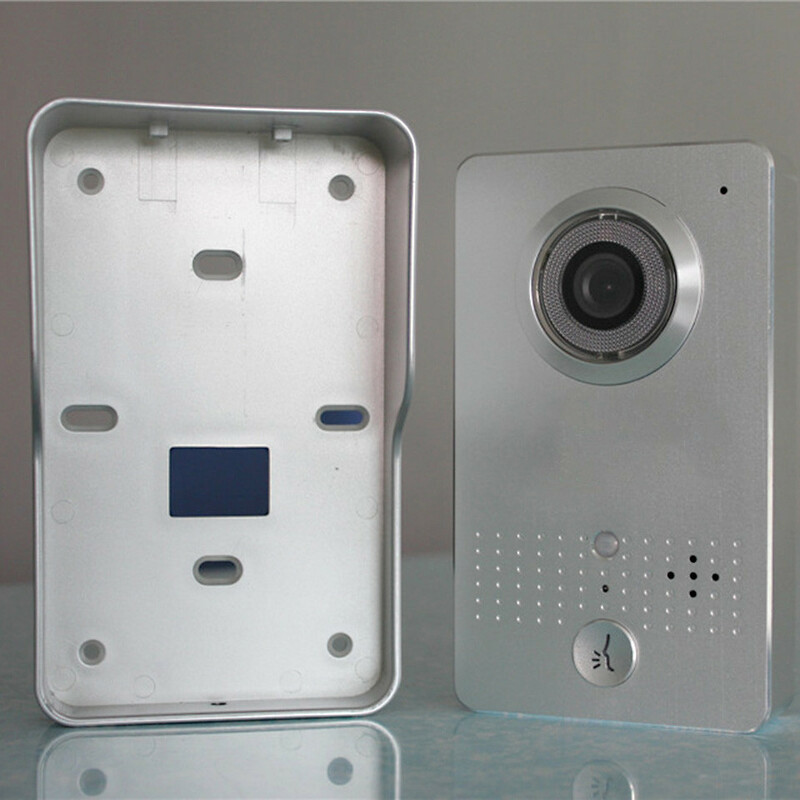 Wireless voice doorbell, talk with visitor via two-way voice intercom, and know who visit your home. 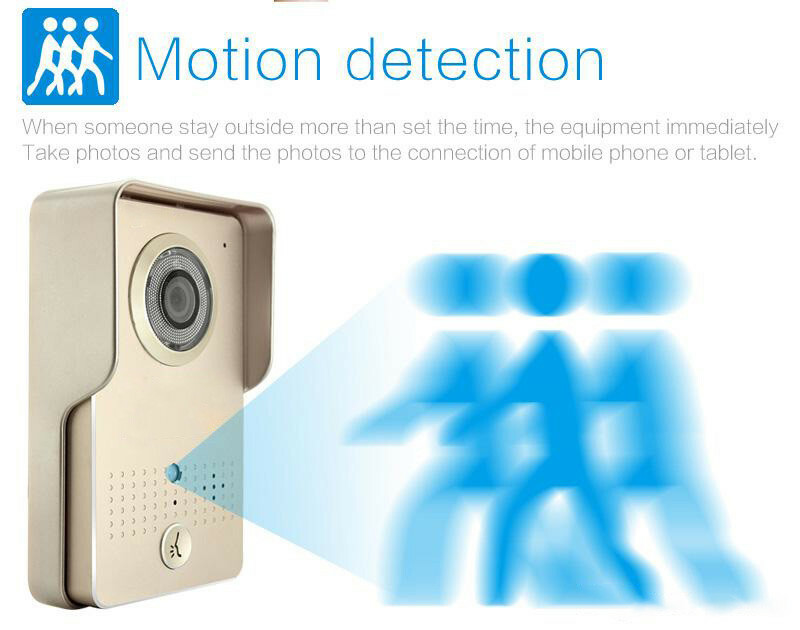 See visitor At Night without them noticing. 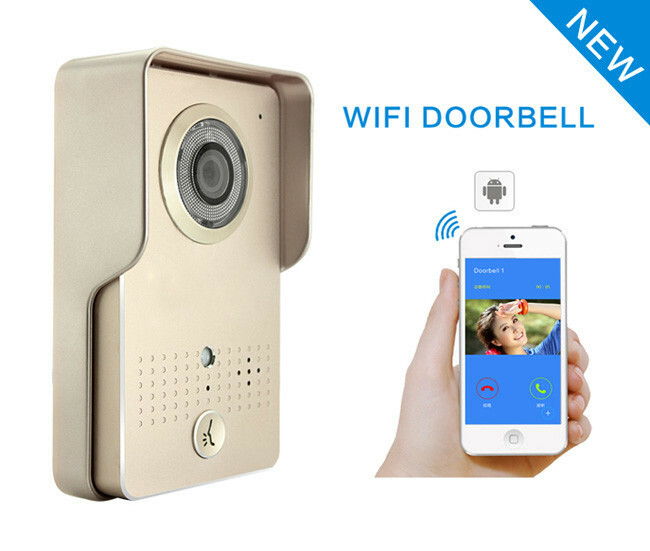 Wireless doorbell, talk between receiver and push button via wireless connection up to 600 feet. 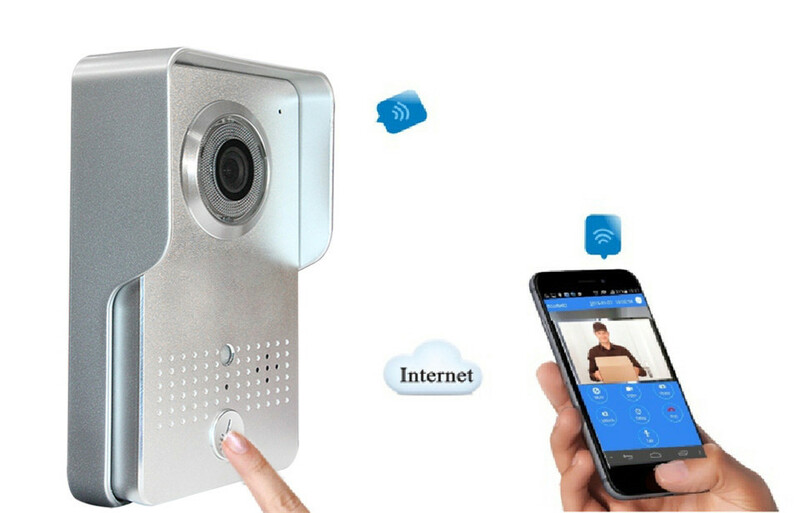 Used under extreme weather conditions in lightning, storm, raining and between temperature ranges from 40o to 150o F.
Can be used by anyone anytime and restores your security. 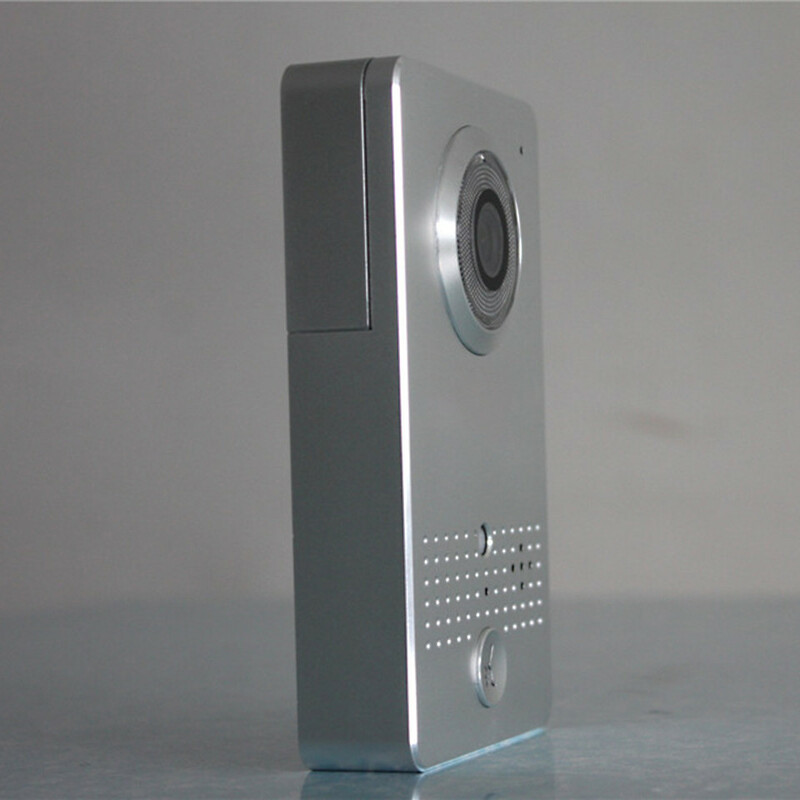 You will be capable enough to know who is outside and decide whether you want him to come or not. 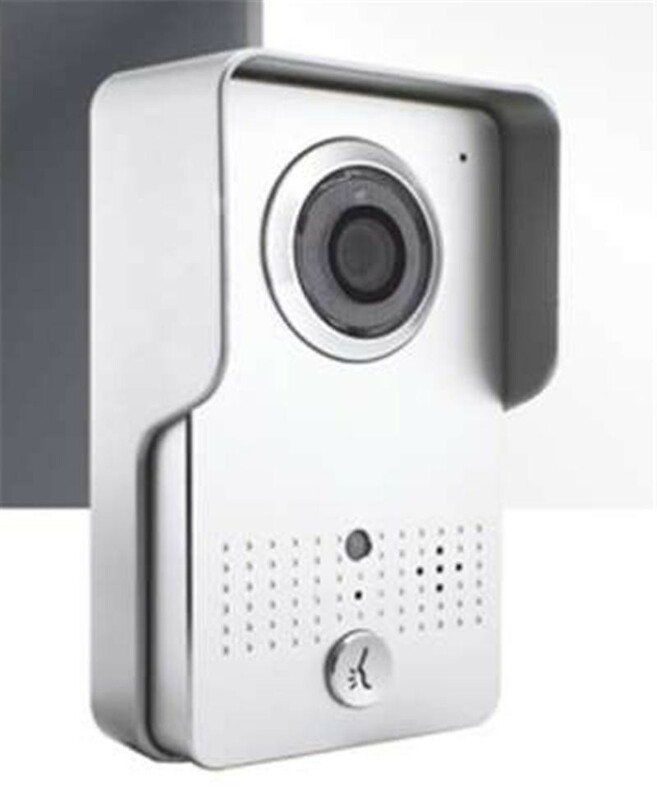 Motion Sensor: It has inbuilt motion sensor sends alert even if visitor doesn’t press button. 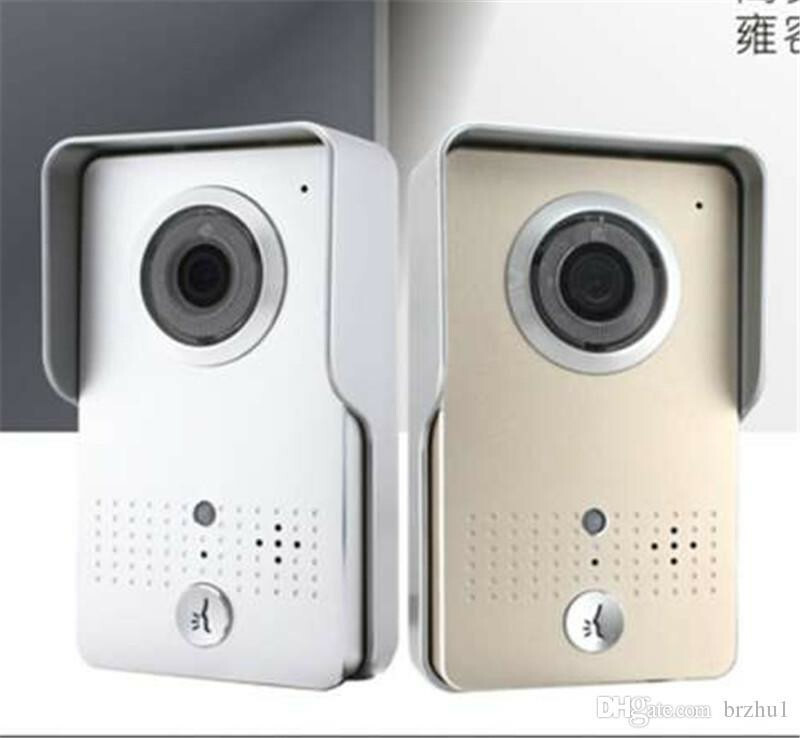 Two-way voice intercom: Wireless smart voice doorbell, talk with visitor via two-way voice intercom, which let you know who visits your home and talk to them and let them know I'm coming, please wait. 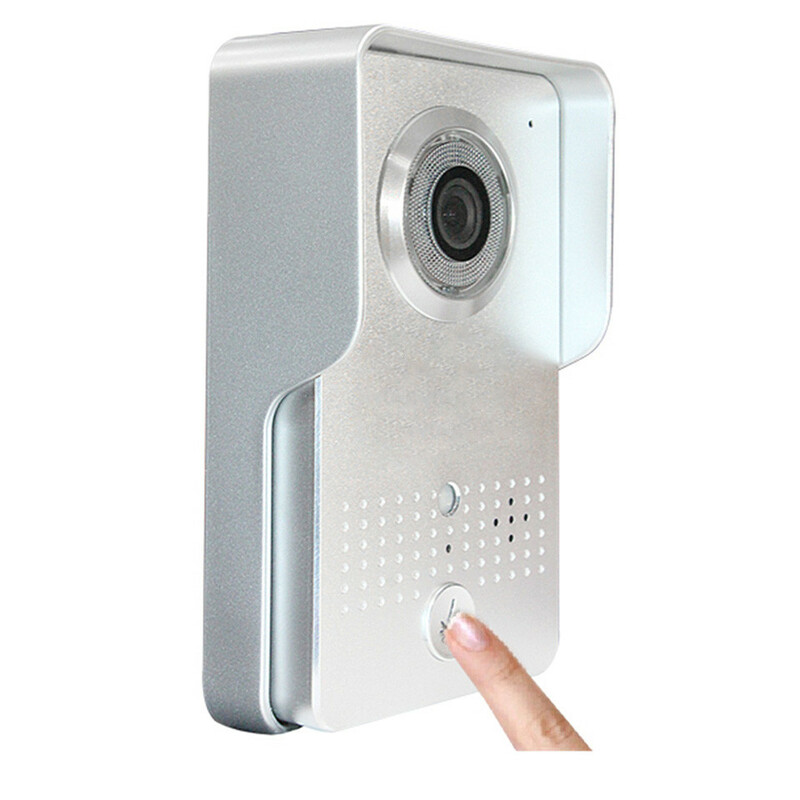 NIGHT Vision: See visitor At Night without them noticing. 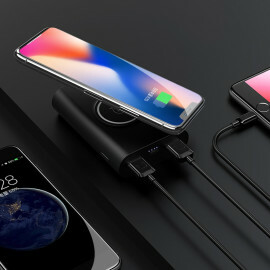 Rugged: Can used under extreme weather conditions in lightning, storm, raining and between temperature ranges from 40o to 150o F.
Multiple User Support: Sends call to multiple users and 8 mobile devices at the same time. 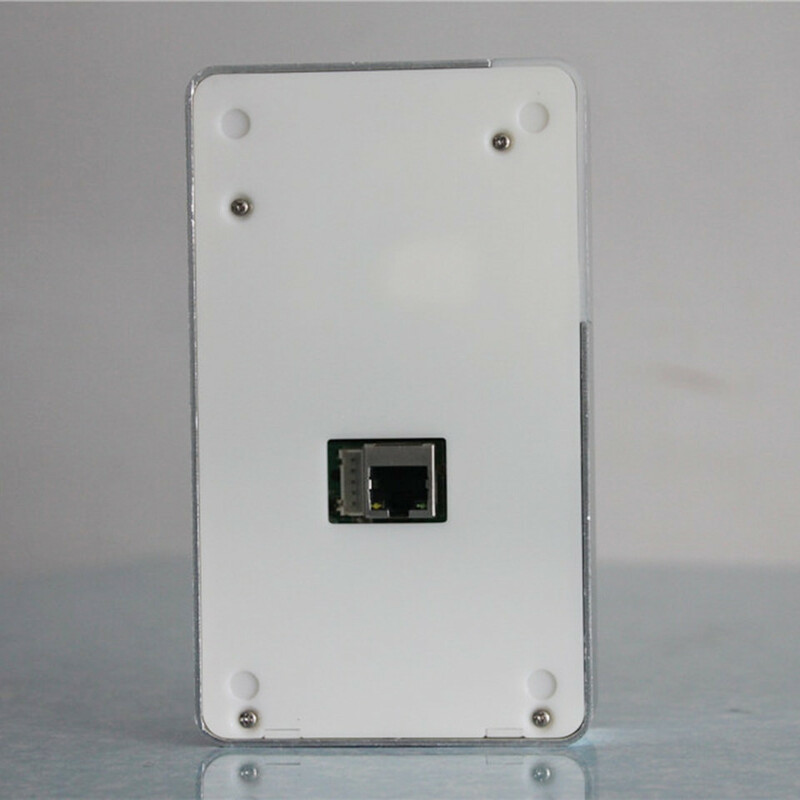 Large Range Communication: 1 receiver and 1 push button, talk between receiver and push button via wireless connection within a large range(outdoor bell:200m indoor bell:5-50m without any obstacle),stable transmission signal to make voice clear. 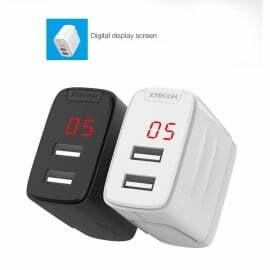 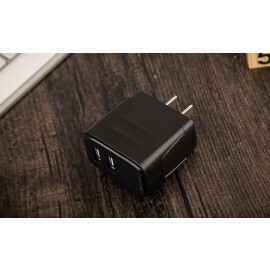 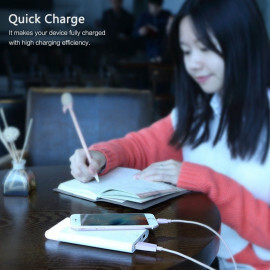 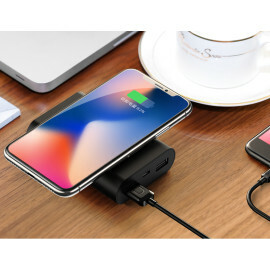 NO battery: Direct Power Plug no need to worry about charging those bulky batteries and stay free of tension of recharging batteries. 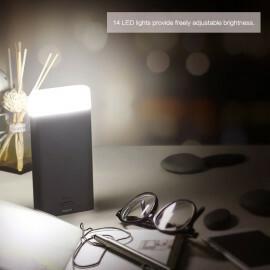 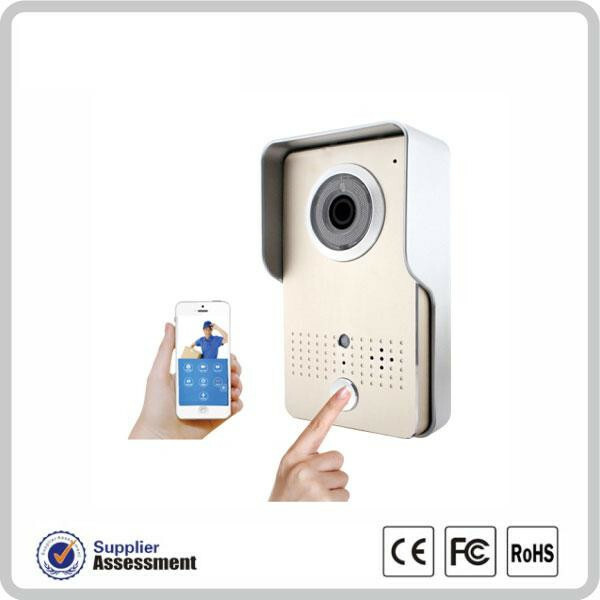 WIDE USES: It's widely used for office and house, get know who is outside, and convenient for the elder who needs much more time to open the door, very practical. 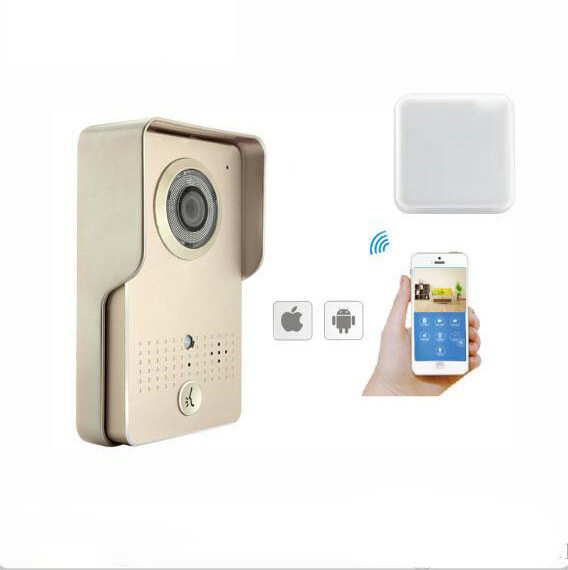 Easy to install: Easy to install and use, visitor presses the outside doorbell, after getting ring, you should press the button one time on receiver to get connected and then hold to speak, release it after finishing. 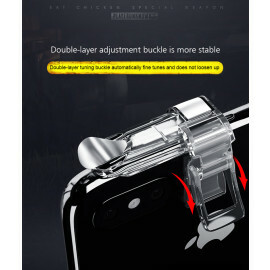 Vaku ® Mobile Gaming trigger for sensitive Shoot n Aim for PUBG, Knives Out, Rules of Survival, Fortnite, Survivor Royale, Critical Ops etc.